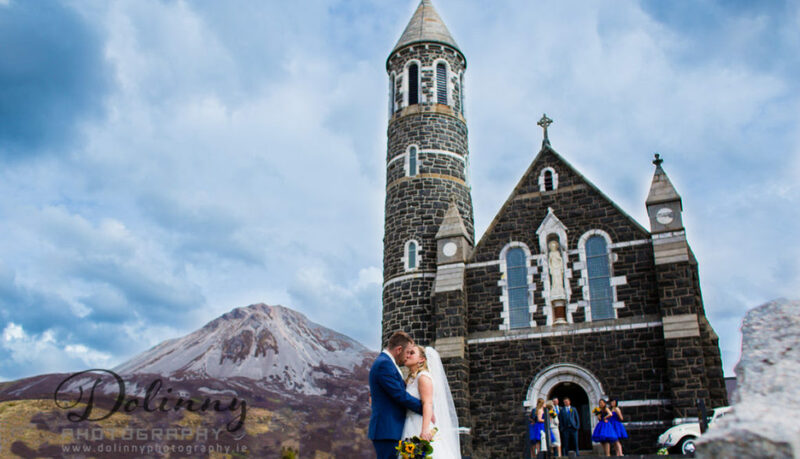 Wedding Photographer with Emma and Danny wedding in An Chuirt to Dunlewey chapel – present short slide show, by Chris Dolinny from Dolinny Photography. When it comes to art, it might seem that everything has already been done. But then, there is this one person who comes forward and changes everything! 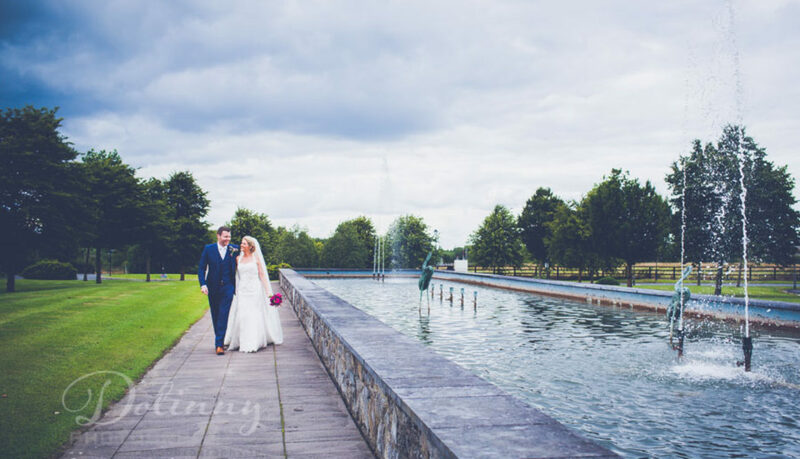 Wedding photography has its tropes and cliches, there’s no denying that! You’ve got all your dips and kisses or jump shotsjumpshots – there is nothing wrong with wanting these kinds of pictures to be in your wedding album! But you may want to take it to the next level and get really creative with your pictures! Wedding photography is also art – an art of preserving memories from the most special days! Here’s some advice on how to turn your wedding photo session into something special and unique! Take a look deep down inside you. What are your biggest passions? How do you perceive yourself? How would you like to remember yourself in 20-30-40 years when you dig out your wedding album for a trip down the nostalgia lane? Organizing your wedding photoshoot around the things you love will allow your wedding photographer to really bring out the real you in the pictures. Think of all the things you want to do! Ever thought of having a photo of you taken during scuba diving? Or bungee jumping? Doing that in your wedding dress or a lovely three-piece will make it that much more special and memorable! Try to think of all the crazy things you both always wanted to do, but were always like: “we can do that later” or “we need a special occasion to do this”. Well, wedding is a once-in-a-lifetime opportunity so grab it! Reach out to your favorite band and have your first dance to a song you both love played live. Climb on top of a mountain at dawn and cuddle up under a blanket. Whatever you decide to do, make sure you bring your wedding photographer with you! And finally… don’t be afraid! This is going to be your photoshoot. Make the most out of it. Taking risks can only pay off with amazing memories from your wedding day (and incredible photos as well!). 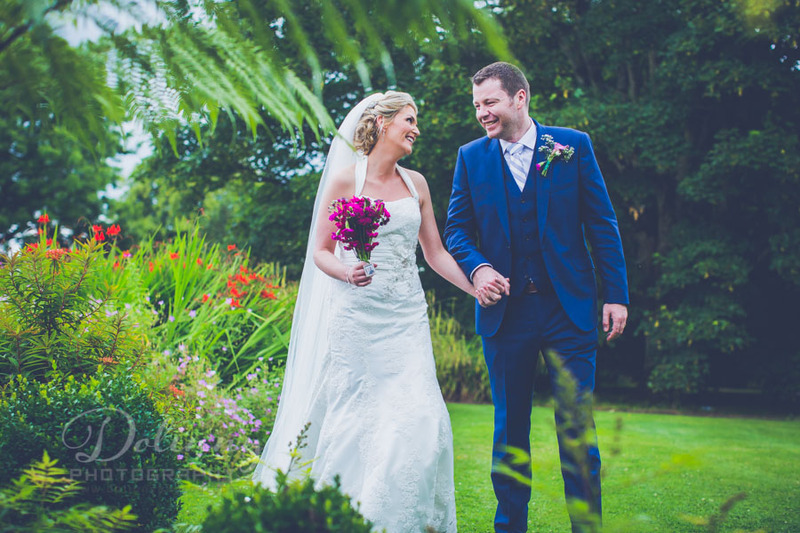 At Dolinny Photography, we are all about making your wedding day memories as vivid and amazing as possible! We are based in Kilkenny, Ireland, but are available to travel all over the country and to abroad locations. So, if you want your wedding to be in Dubai, Italy or Spain, we will go there with you! If you have your photos taken at sea front, in the gardens or on the street is not that important – most important is are there natural, fun, and you are not feeling stress with them!